Kids love their Chuck E. Cheese! 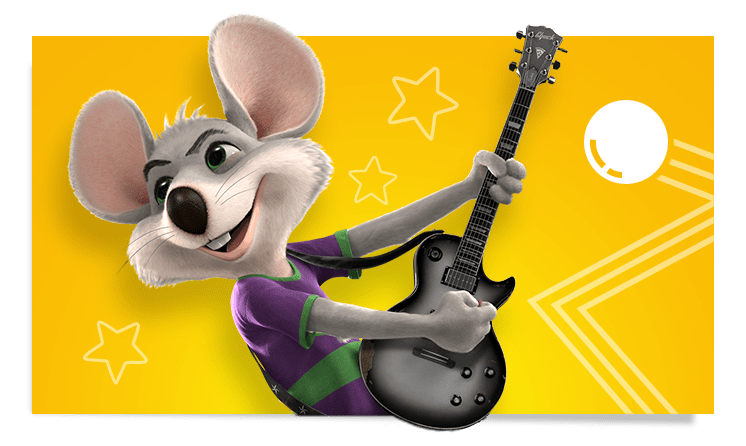 And now you can win your own Chuck E. Cheese experience in this giveaway. Can you imagine how excited your kids would be if you surprised them with this? One winner will get a Guest Pass (good for a large pizza, 4 drinks + 30 tokens) + 1,000 tickets! The winner will be notified by e-mail and will have 48 hours to respond or forfeits the prize. This giveaway is not associated with Facebook,Twitter, or any other social media. All participating blogs are not responsible for prize fulfillment. All entries are optional. Void where prohibited by law. Previous Previous post: Happy National Puppy Day!